August 9, 2017 – ATLANTA, GA – TDR Brands International has officially launched their second Pause and Propel Africa Summit and Retreat for women and trailblazers in the community. The retreat will begin on April 30, 2018. 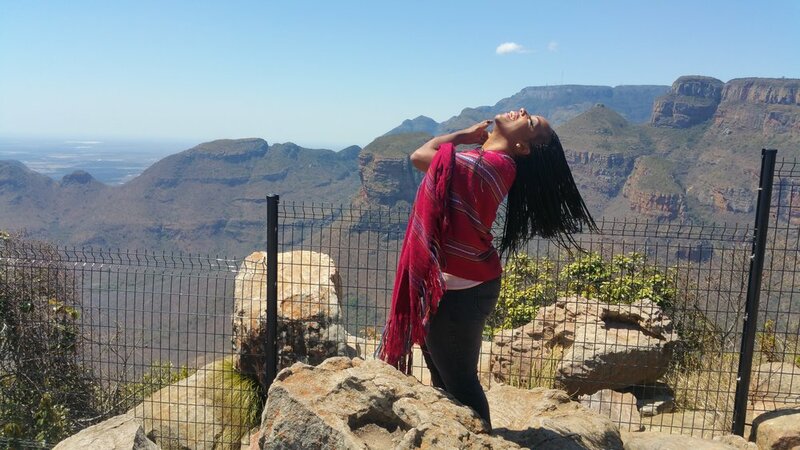 This event will serve as a platform for women of various socioeconomic backgrounds to network together as well as with women in South Africa while developing a new sisterhood and expanding professional collaborations. This retreat will aim to help transform guests through the heart and mind. Dialogue and other self-care sessions, will be used to shape and mold attendees through encouragement and acknowledgement of imperfections, pain, and goals while celebrating sisterhood. Last year’s experience was a testament to this transformation. 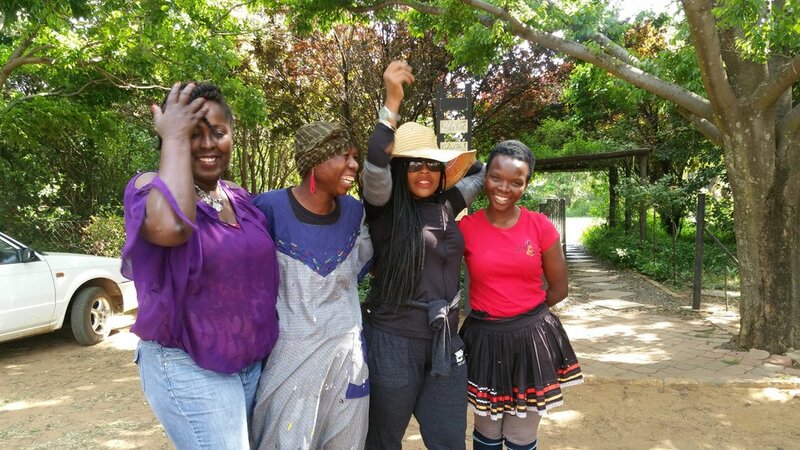 Palesa Mazamisa, a South African Leader and Entrepreneur, co-hosted the Women Roundtable where collective healing and solution focused discussion were served. Other guest speakers included Dr. Eardie Houston, Annelle Elder, Joanna Samuel, and Sabriyah Callis. If this is an experience that you are interested in, the application process opens August 9th, 2017, with an initial deposit of $300 to secure your spot. Monthly payments can be made to cover the rest. For cost savings, you can make a one-time payment of $6,200 to save $500. 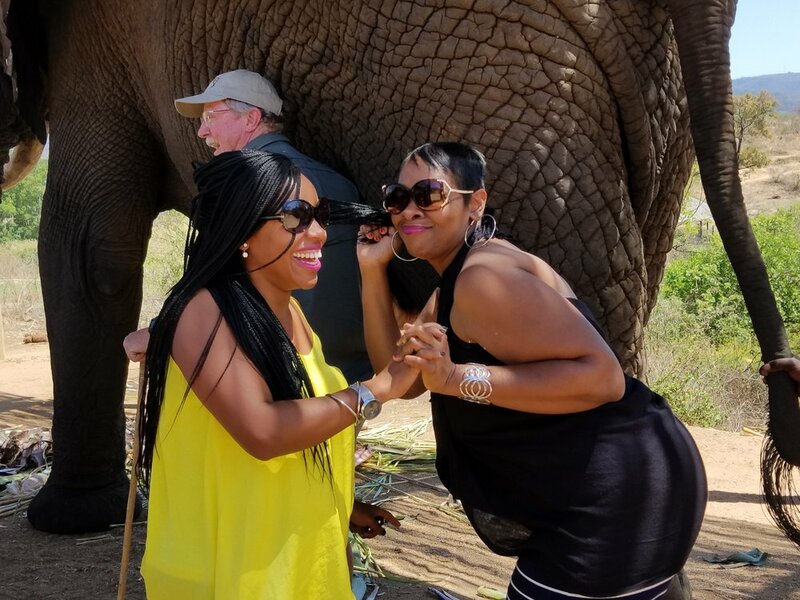 Pause and Propel Africa, a collaboration between co-host Sabriyah Callis, author of It's About Time, and Monchel Hollins, of Dream Catcher Travel, is a specialized component of the Pause and Propel division within TDR Brands International. Established in 2009, TDR Brands International is the first female focused platform that combines entrepreneurial education with soul stirring transformation and personal development alongside international relationships through its official Memorandum of Understanding with the delegates of South Africa. Pause and Propel, is a division of TDR Brands International that encourages individuals to pause for clarity and propel unapologetically towards their goals. We believe in self-care and self-preservation. Under the leadership of CEO Tierra Destiny Reid, who decided to take and intentional pause to focus on healing and family, TDR Brands International is constantly evolving to best serve the community. In addition to business training and support, current offerings include business consulting, publishing, and retreats. 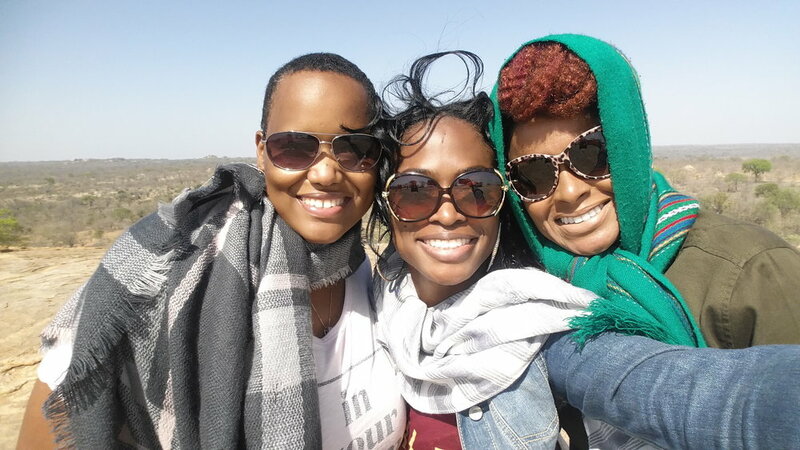 To stay informed of upcoming dates and opportunities to connect with this mission, join our email newsletter at www.tierradestinyreid.com To view images or a video of last year's retreat to Africa, click here. and a few new surprises! INTERESTED IN JOINING US? SUBMIT YOUR REQUEST BELOW. A $300 Deposit is due immediately. The following options are available for the balance. How did you hear about us? If you spoke with someone directly, or heard about it from a friend, please list their name below. Thank you so much for your interest. We will contact you will next steps. Enjoy your day.